It’s a new year and we have exciting updates to share on our progress at Vahana over the past few months. We all knew that designing and building this revolutionary vehicle would take time, ingenuity, and the perfect combination of patience and hustle from all parties involved. In addition to our brilliant team, we’re lucky to have incredibly reliable partners and the extended Airbus family, which has played a great role in getting Vahana to a crucial project milestone: flight tests. 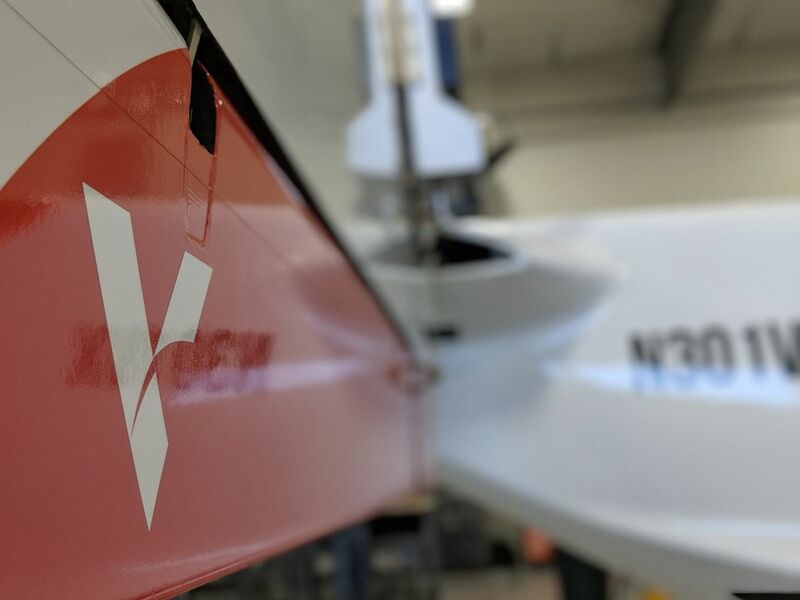 In less than two years, Vahana has gone from a sketch on a napkin to a full size vehicle about to undertake its first round of flight testing. In the pursuit of vehicle and personal safety, we decided to slightly delay our original goal of having Vahana accomplish its first flight in 2017. By the last quarter of 2017, the team initiated ground testing, which included powering up all motors, and we’re excited to announce that all ground test points have been completed. We’re targeting this quarter (Q1 2018) for Vahana to take to the sky at the UAS flight range in Pendleton, OR. We’re grateful to all our partners for their understanding that the success of our project is tethered to working within unrealistic timescales. Yet amongst all of our goals we are fiercely realistic when it comes to pursuing the developing air vehicles that will be safe, reliable, and certified for human flight. We’d rather experience a minor delay now than unduly compromise our long-term development plan.